Dell recently announced that they are accepting Bitcoin as a means of payment. 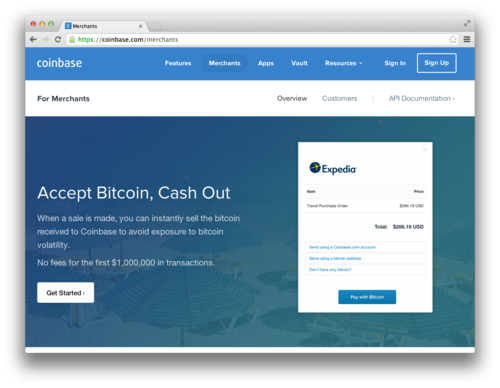 Expedia announced last month they’ll start rolling out Bitcoin payment for their services. How are these companies implementing Bitcoin payments online? Click "Start" on the main screen when you are ready to begin. The price per bitcoin displayed at this point will be your purchase price. 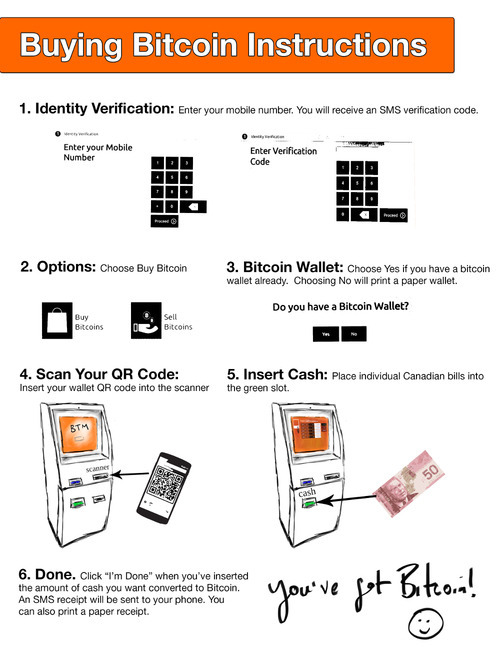 Note, of course, that you can always buy fractions of a bitcoin, but the minimum amount per transaction is $5 Canadian. Citations for above: Bill C-31, s. 256(2): http://www.parl.gc.ca/content/hoc/Bills/412/Government/C-31/C-313/C-313.PDF (pgs. 164-165). Canadians may be banned from some online virtual currency services. Although Canada is a base for many Bitcoin businesses, Canadians are a small market. The money laundering rules have such severe penalties that probably services will just not allow registration by Canadians rather than attempt to comply. Some Bitcoin businesses may have business models that aren’t compatible with the new regulatory regime. They’ll have to adapt their model to the new environment. Small businesses may not be able to afford the compliance costs. This may lead to consolidation in the industry. The new regulatory regime may provide a big boost to the Canadian Bitcoin industry. Canada will soon have the world’s first nationally regulated virtual currency industry.